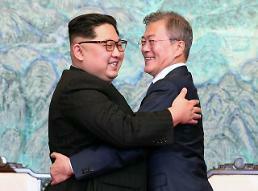 SEOUL -- South Korea's state-run laboratory claimed to have made a major technological breakthrough in an international mega-project to create a fusion reactor, which is similar to the sun, with a super-hot plasma field. The National Fusion Research Institute (NFRI) said Wednesday that KSTAR, a magnetic fusion device intended to study aspects of magnetic fusion energy, has successfully maintained a plasma center ion temperature of 100 million degrees Celsius for 1.5 seconds. Fusion power, generated by nuclear fusion, has long been spotlighted as a safe next-generation power source capable of reducing radioactivity. However, commercialization has a long way to go because it's extremely difficult to produce a state of controlled fusion. 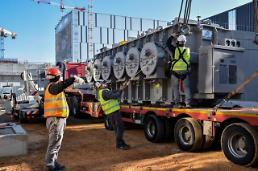 Seven countries including South Korea, the United States, China and EU members have been involved in the International Thermonuclear Experimental Reactor (ITER) project to build an experimental fusion reactor in Cadarache, France. If the experiment is successful, it could provide mankind with a limitless energy source. Plasma experiments will begin in 2025 and full deuterium-tritium fusion experiments in 2035. Once the fusion reactor is operational, it will become the world's largest magnetic confinement plasma physics experiment. 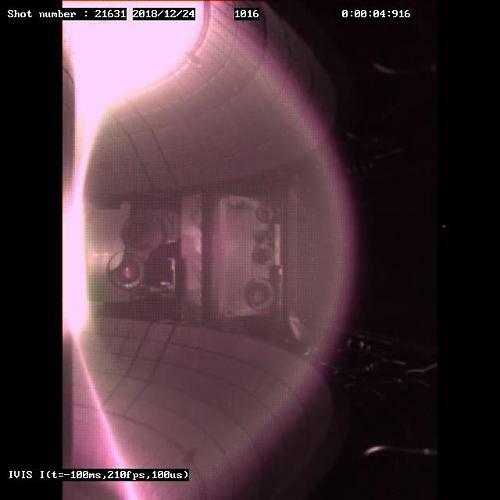 KSTAR became the first tokamak fusion device to achieve a plasma center ion temperature of 100 million degrees through a series of experiments conducted between August and December last year, NFRI said, adding it aims to maintain a plasma center ion temperature of 100 million degrees for more than ten seconds this year. A high temperature is the most critical operating condition of fusion. The sun's center plasma ion density is so high that nuclear fusion occurs at 15 million degrees, but plasma ion temperatures should be over 100 million degrees on Earth with much less gravity in order to cause fusion reactions. NFIR said that plasma ion temperature of 100 million degrees was achieved through the successful application of technology to effectively heat the center of plasma with a neutron particle beam heating device. KSTAR is a research tokamak to feature fully superconducting magnets, which will be of great relevance to the artificial sun project. In December 2016, KSTAR set a world record by confining and maintaining a high-temperature hydrogen plasma (about 50 million degrees Celsius) for 70 seconds. 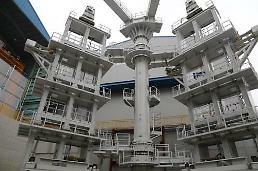 The record has been broken by China's Experimental Advanced Superconducting Tokamak (EAST).